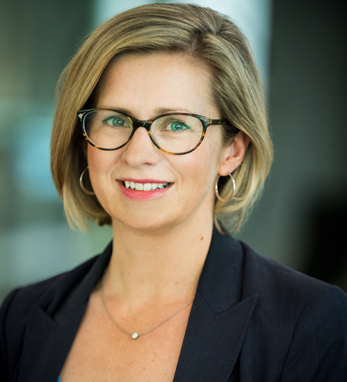 Dr. Aoife Brennan is currently President and CEO at Synlogic Inc. (Nasdaq:SYBX), a clinical stage biotechnology company applying synthetic biology to probiotics to develop novel, living medicines. She joined Synlogic as Chief Medical Officer in September 2016, served as interim CEO from April 2018 and was promoted to the permanent position in October 2018. Previously she was Vice President and Head of the Rare Disease Innovation Unit at Biogen where her work resulted in the approval of ALPROLIXTM, ELOCTATETM and SPINRAZATM as well as the advancement of several early-phase programs and external collaborations. She serves as a Director of Ra Pharmaceuticals (Nasdaq:RARX) and is a member of the advisory board of the Harvard Masters in Clinical Investigation Program. Aoife is a graduate of the Harvard Medical School Scholars in Clinical Science Program and has more than 40 academic publications.